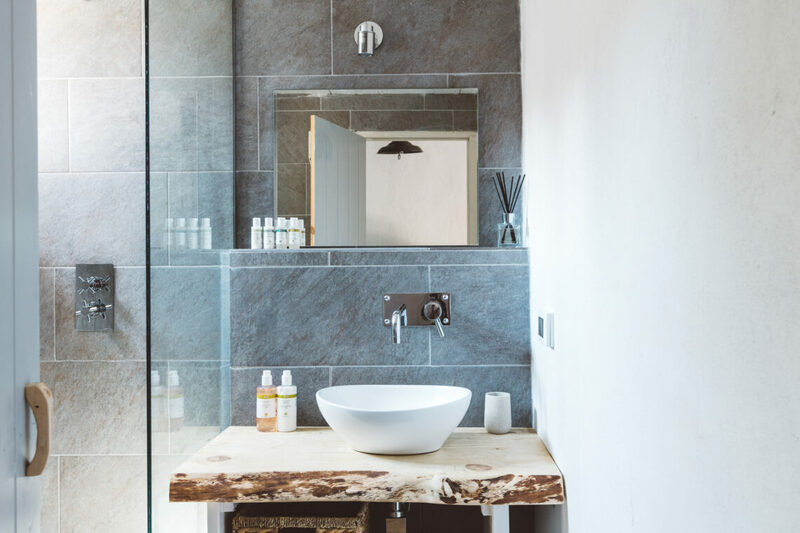 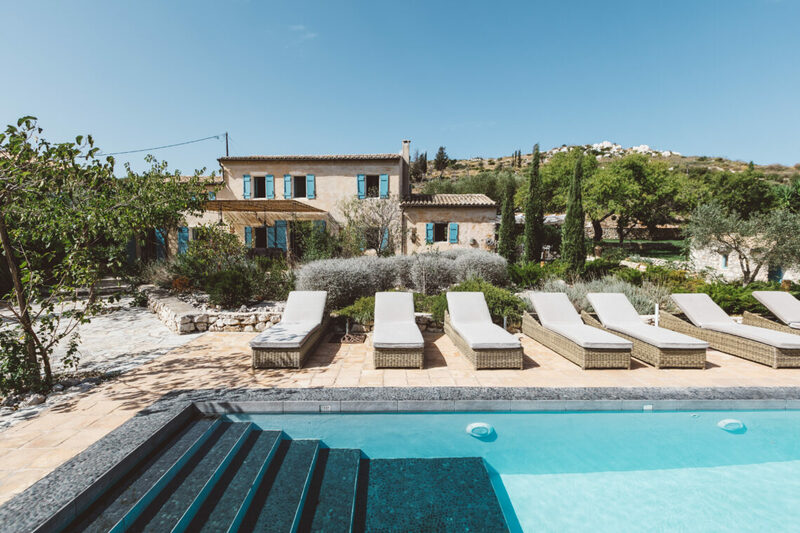 A charming old style villa lovingly restored, Halcyon can only be described as a sophisticated retreat, and from which it may be hard to tear yourself away. 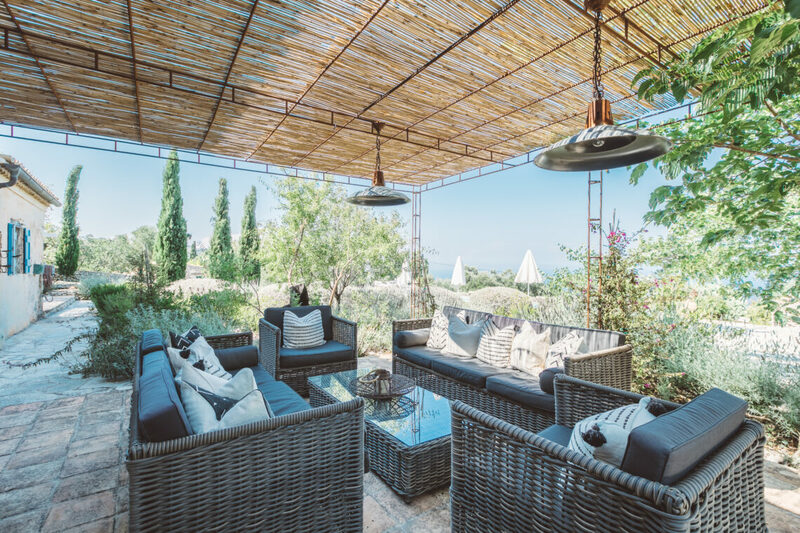 Beautiful and established gardens with olives, almond, figs, pomegranate and citrus trees and gorgeous views of the Ionian and Zakynthos, make it a magical spot. 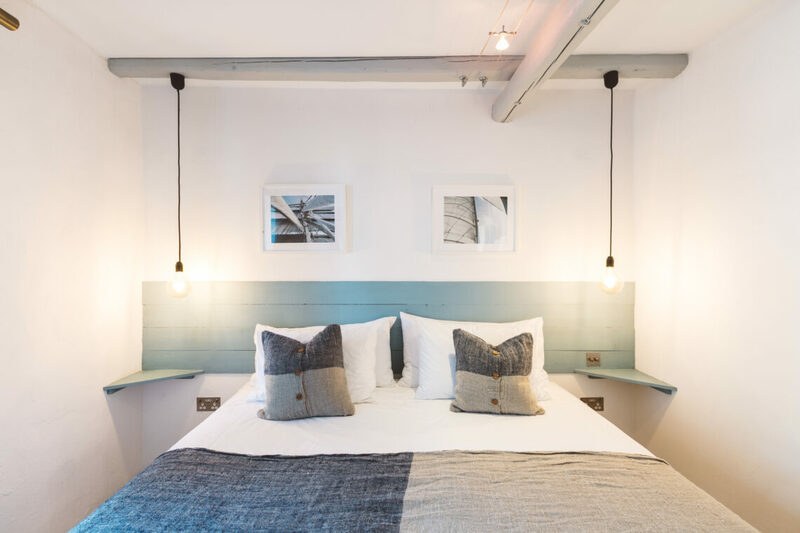 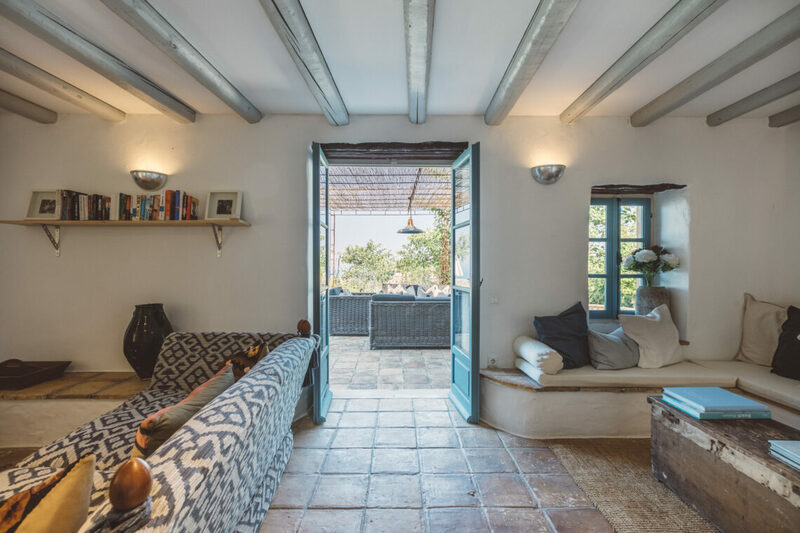 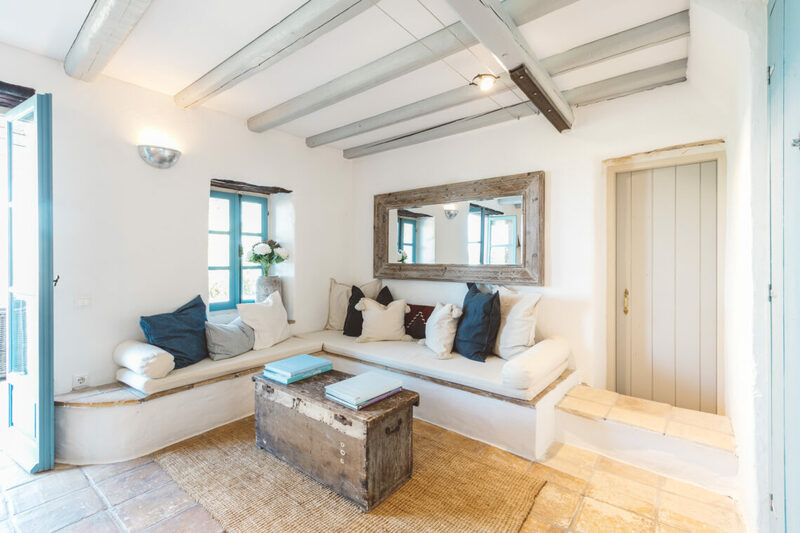 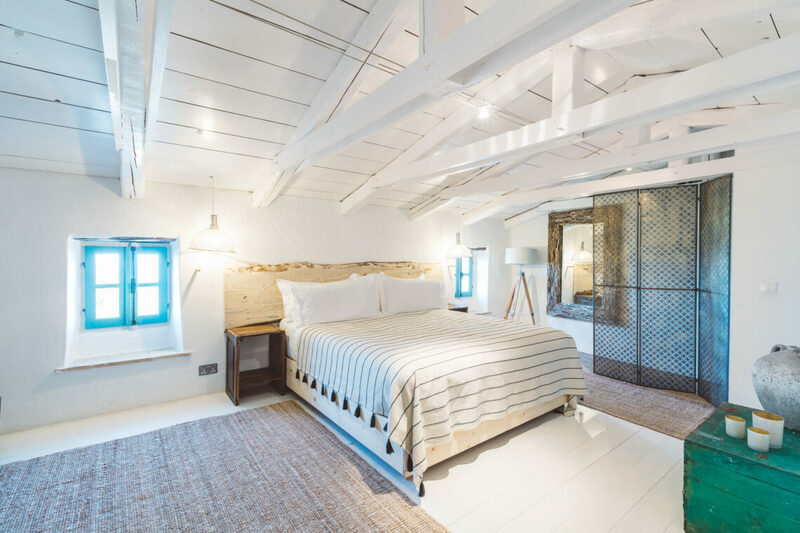 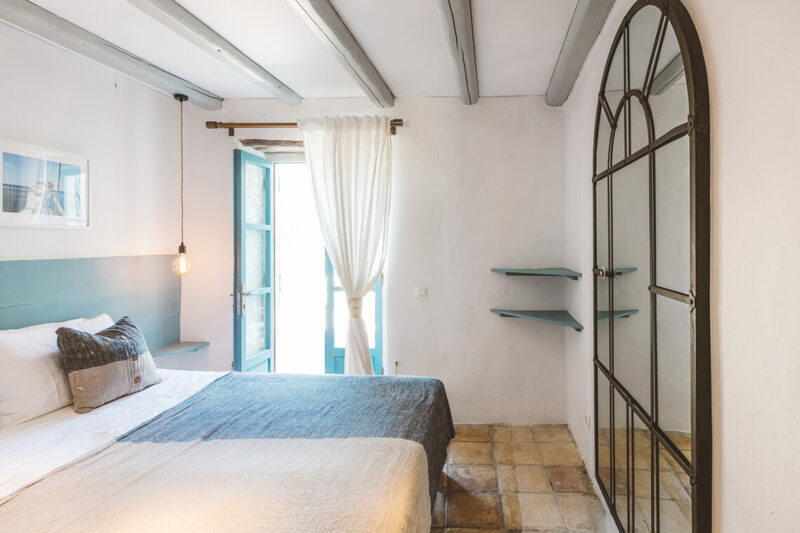 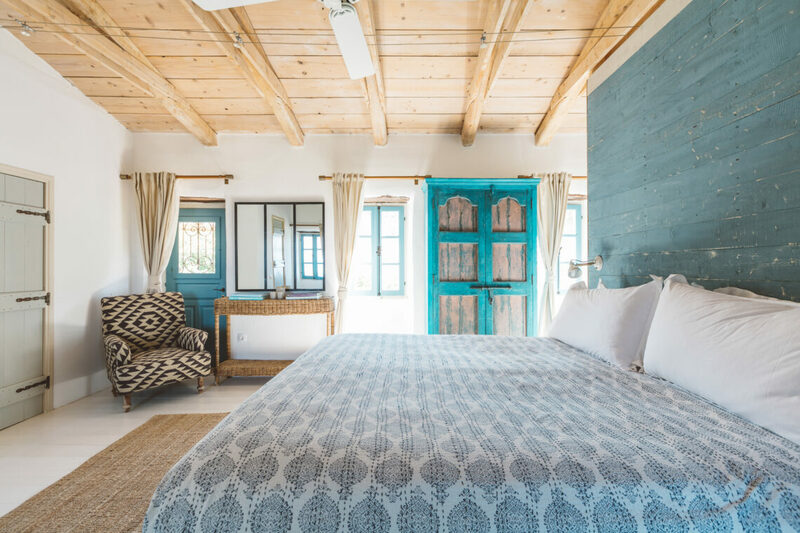 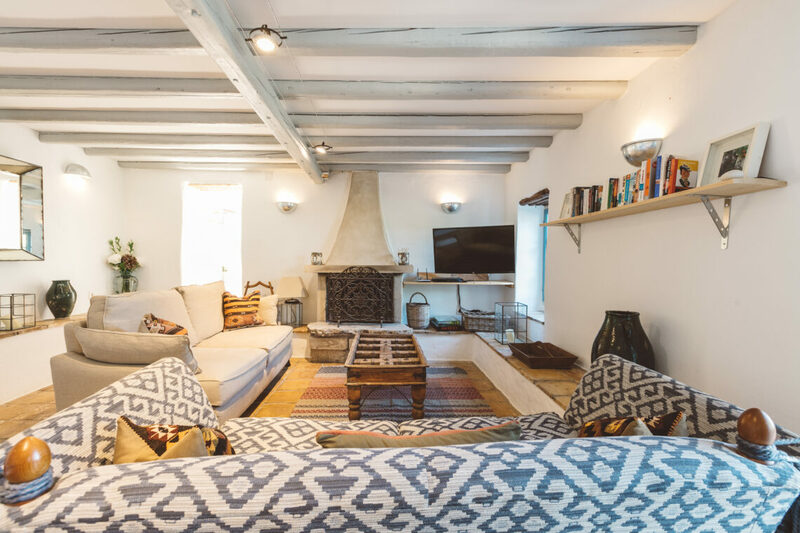 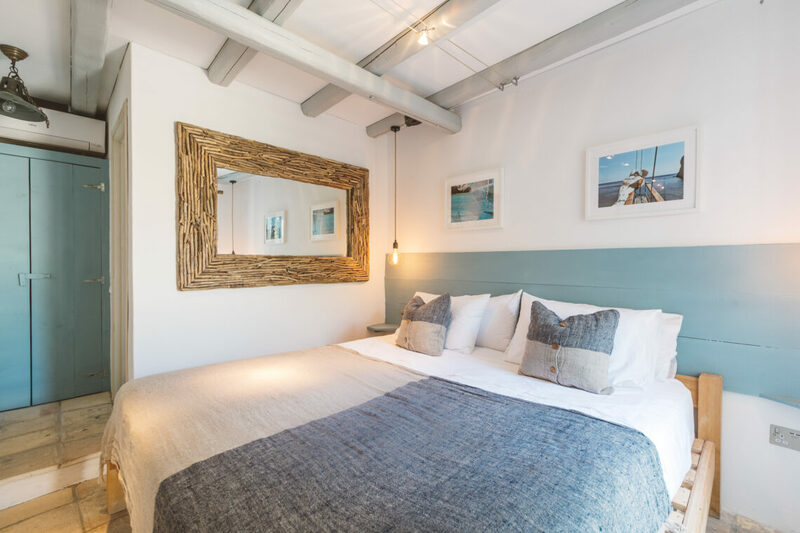 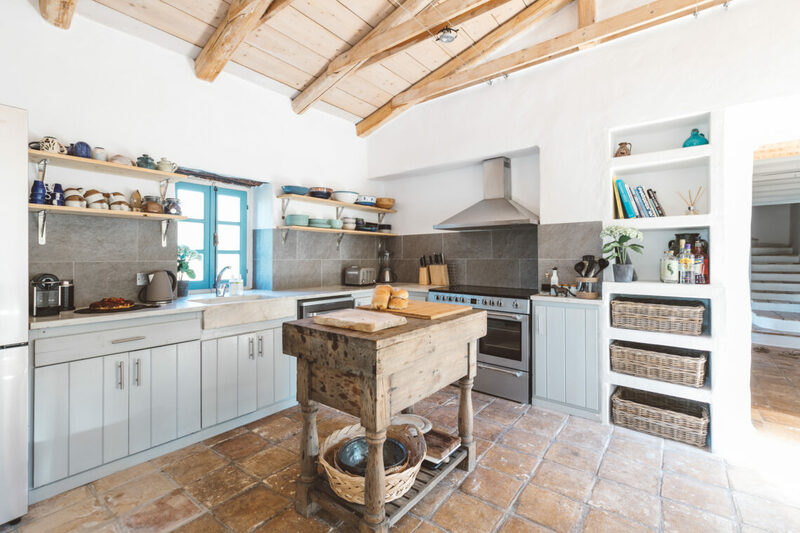 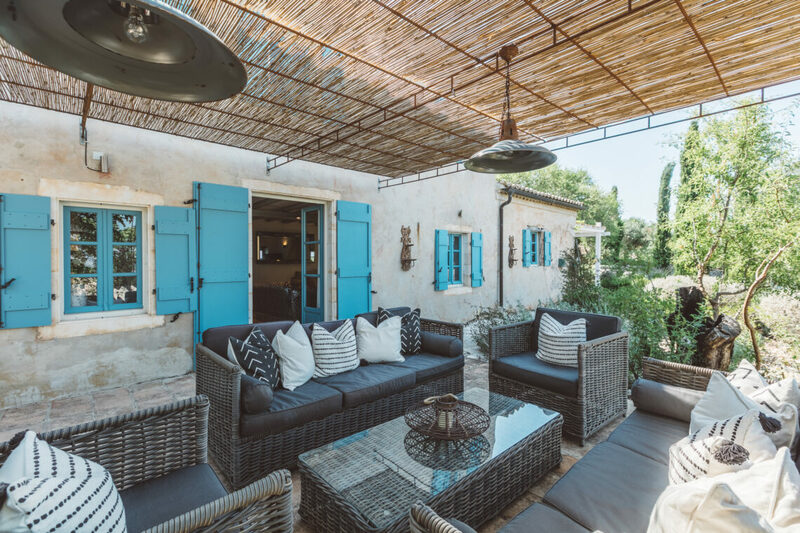 The roomy interiors are white washed with splashes of traditional Greek colours, whilst outside, the terraces are calling out for long lunches and afternoon snoozes. 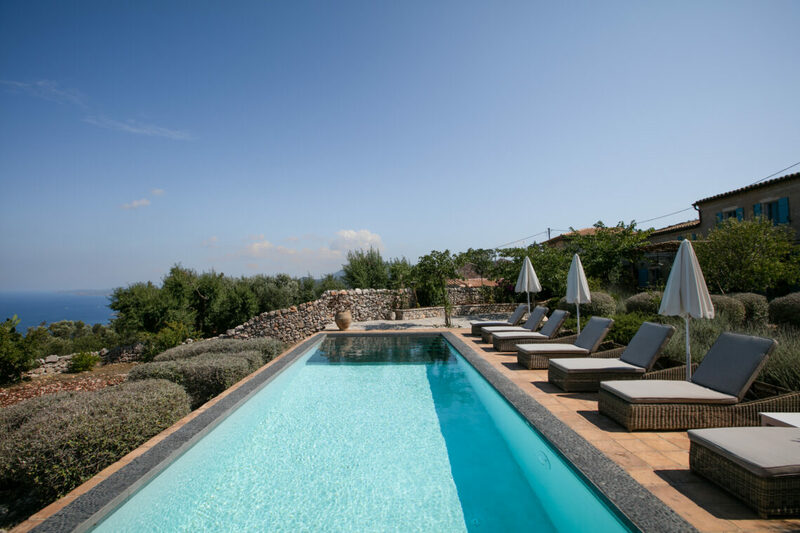 And all just a few minutes away from Peligoni.